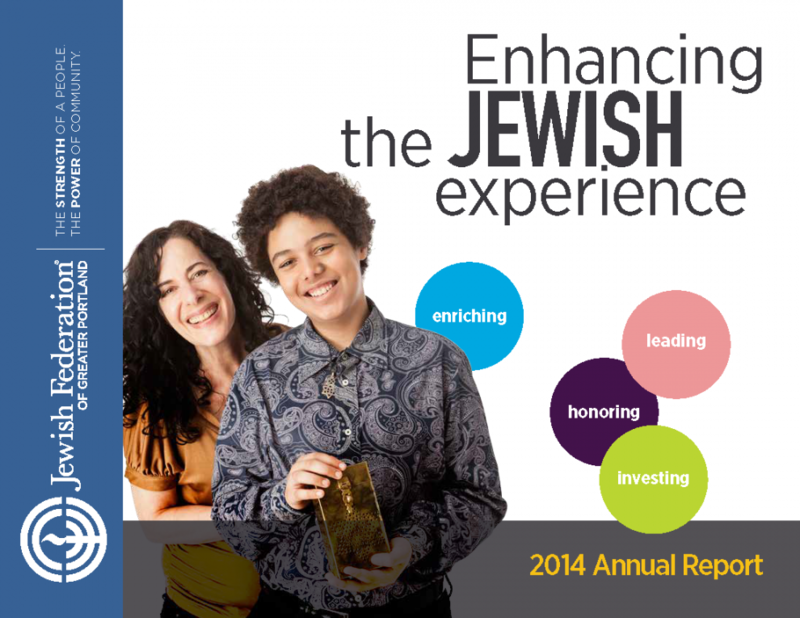 We are so pleased to present the Jewish Federation of Greater Portland’s 2013-2014 Annual Report and donor honor roll. Read about our successes from the past year and learn more about the impact your contributions are making on our community. Together WE do Extraordinary Things!